Another day, another AMD Ryzen piece of news. 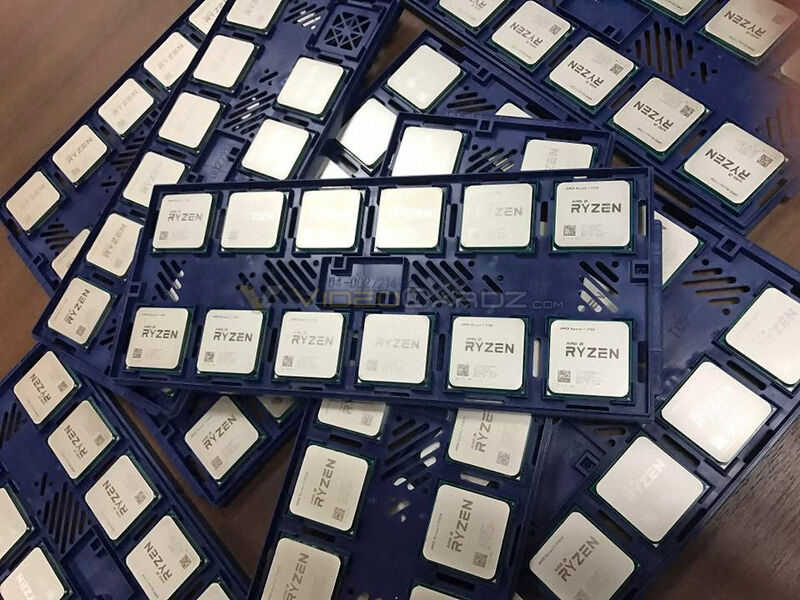 This time, Videocardz.com managed to get their hands on the first pictures of the new Ryzen processors, in their ready-to-ship form. As well as photos of the front of the CPU, which shows that AMD are sticking with the logo for the final design, we also have a lovely closeup of the back with all the pins. 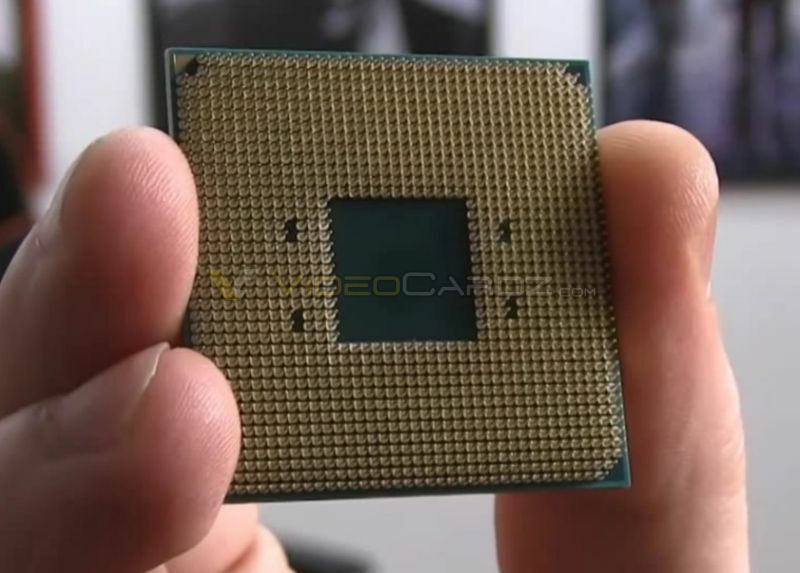 As you already know, Ryzen has a 1331 PGA chip socket, so in theory there are 1331 pins in the picture. Of course, that amount may be decreased or increased by some motherboard manufacturers. Moving on to the front, however, we do actually get a confirmation of something by looking closely. You can see that each one is labeled AMD Ryzen X XXXX, so the naming conventions that we’ve been hearing are indeed correct. 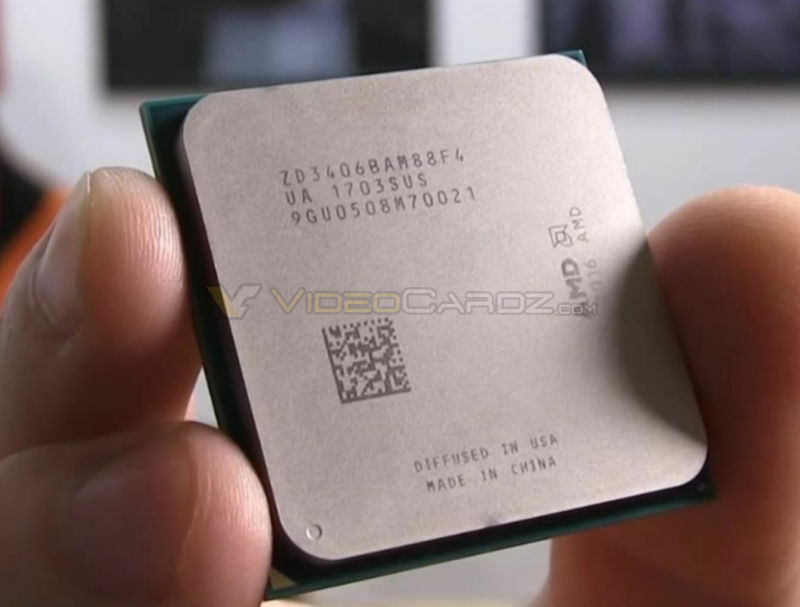 Tagged with AMD, AMD ryzen, amd ryzen pictures, cpu, lineup, photo, Pictures, pins, processor, ryzen, ryzen cpu, ryzen processor.